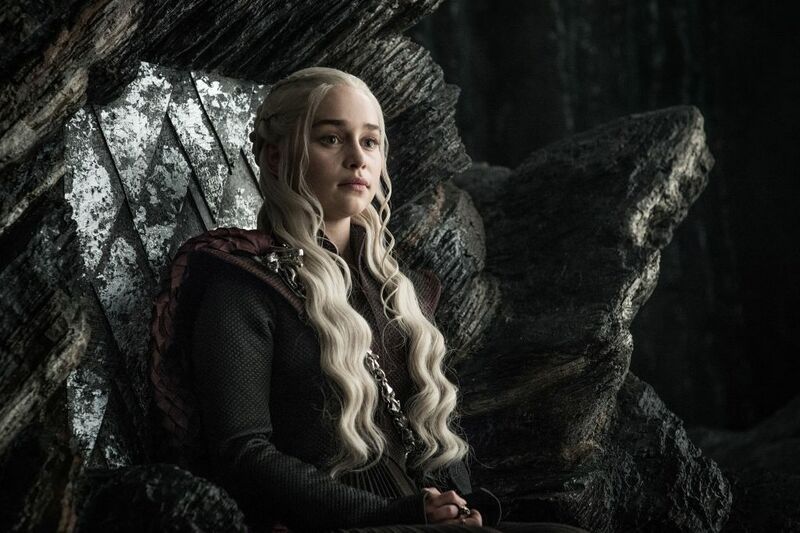 It has taken what seems a lifetime for me to realize that wearing sunscreen is kind-of important. 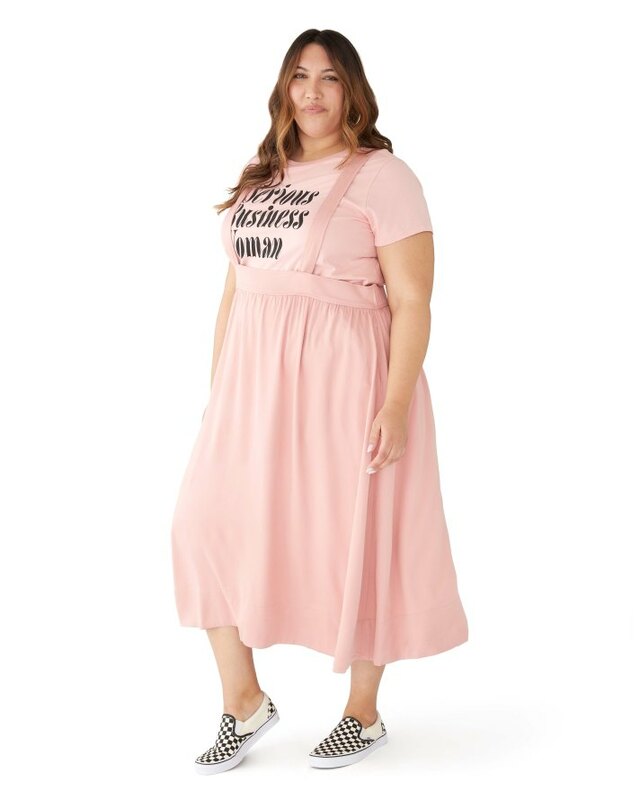 Admittedly so, I subscribed to the assumption that black women need not wear it because our melanin somehow magically protects us from skin cancer and other sun-related illnesses. Hilarious, right? Obviously, I was very wrong because the statistics prove otherwise and this year’s new sunscreen products are hardly in short supply. 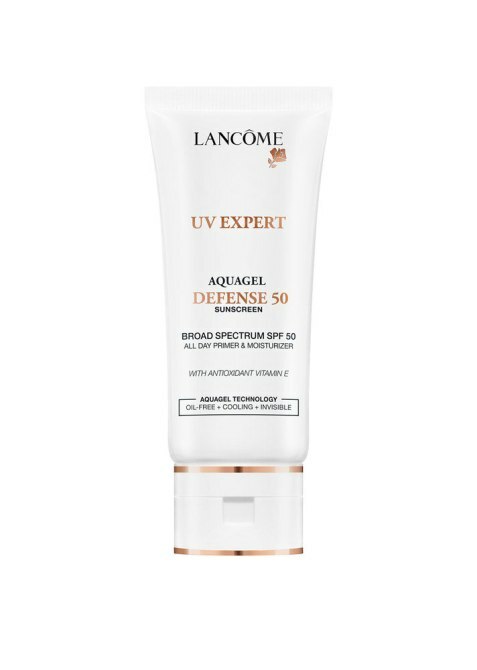 Up until a few years ago, SPF newness was limited to smelly sunscreens that don’t mesh well with makeup, thus encouraging us to go without. But these drops are the skincare-makeup hybrids we’ve been dreaming of. Plus they almost force you to wear SPF without really trying. 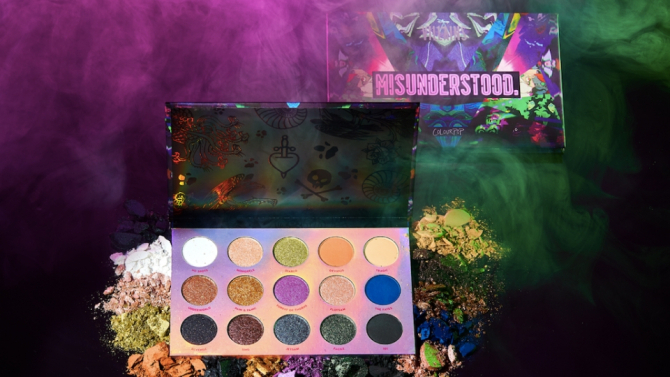 Products with that require less work and double the benefits are the only ones I’m trying to use all 2019 because, well, why not? 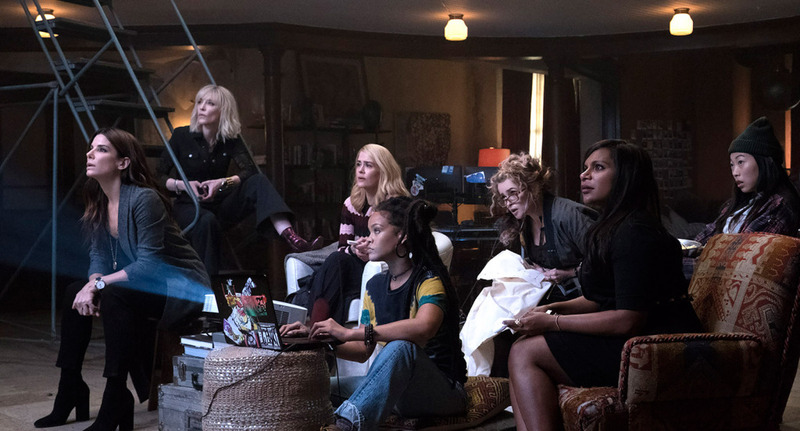 Marie Kondo taught us well and we’d be crazy to not extend her time-saving lessons to our beauty routine. Prepare to feel next-level joy when you get into some of the most innovative products–good old fashioned sunscreen included–for shielding against UV exposure below. 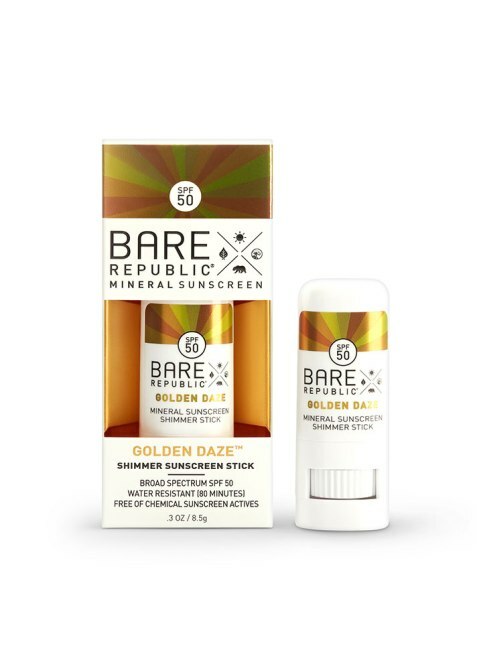 This water-resistant, certified-organic formula is the first and only SPF 50 mineral option on the market. 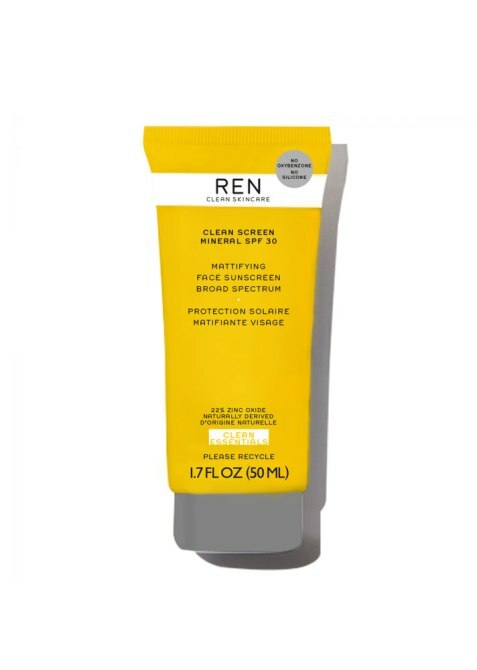 It’s also got a non-ashy-looking lather and reef safe (aka safe for the environment too). 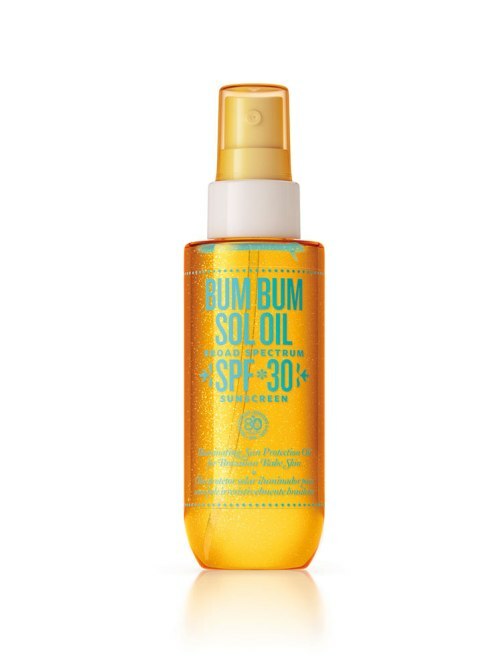 Ready to feel like my sexiest self in this illuminating, SPF-infused body oil that also nourishes the skin with ingredients native to Brazil. 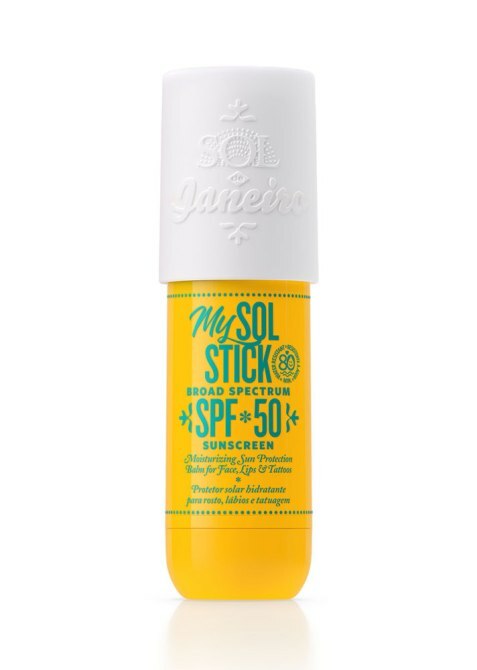 Water-resistant and also safe for the lips, this convenient, travel-friendly sunscreen is the perfect addition to your summer clutch. 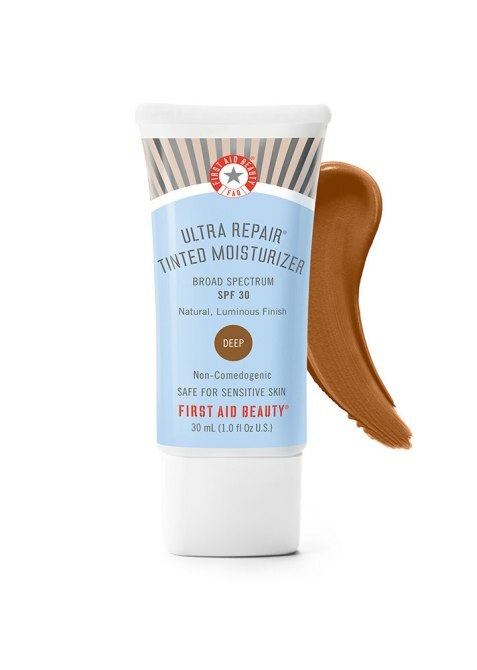 Sunscreen-infused eyeshadow is officially a thing thanks to this long wear cream formula. 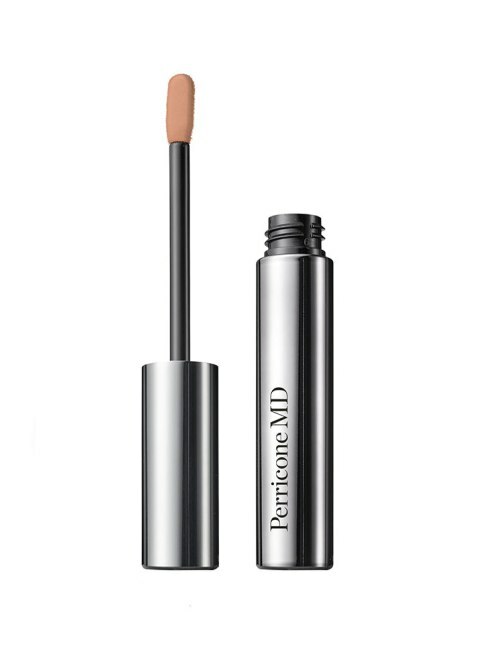 It’s made entirely of eco-friendly mineral and clean chemical actives, and available in four illuminating shades. Consider this a nourishing moisturizer and sunscreen hybrid that will shorten your routine and leave you with a selfie-worthy glow. 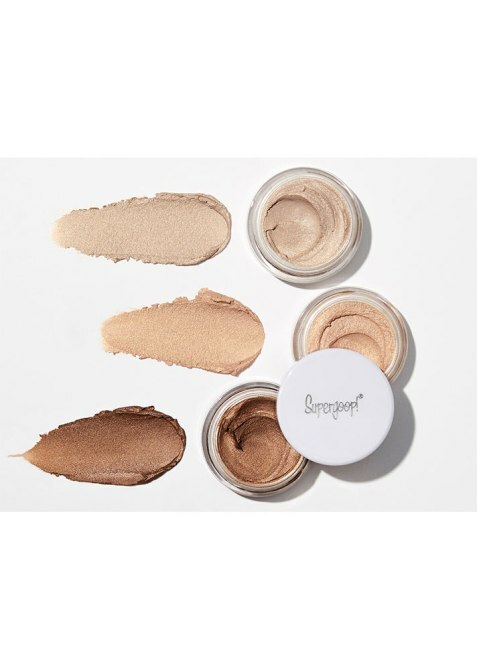 The new version of this “no makeup” makeup classic is powered by Vitamin C ester so you can truly see a brighter difference in the under-eye area. This is also an “I Woke Up Like This” cult favorite, now made with a more potent mix of peptides and daisy flower extract to cover up hyperpigmentation. 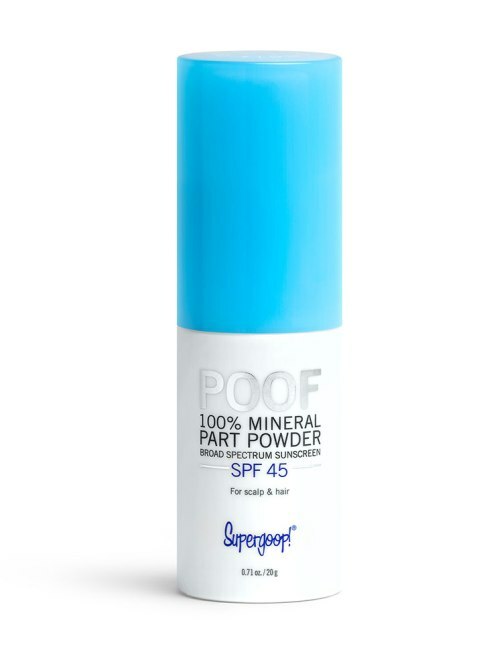 100 percent mineral-based and 100 percent transparent, this is the finishing touch you can count on whenever you forget to apply your sunscreen under makeup. 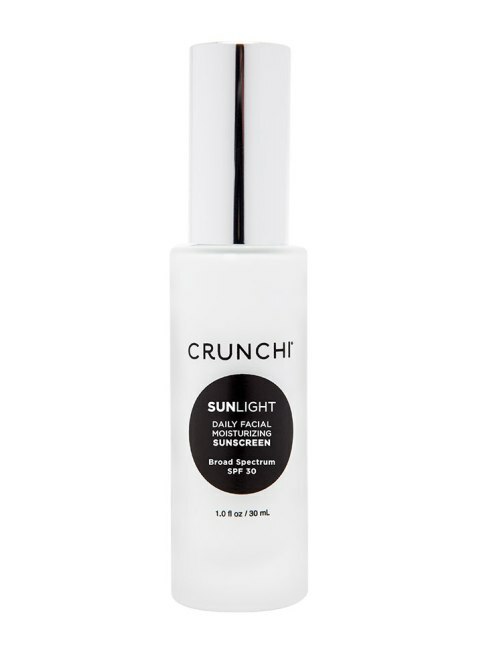 An ultra-light mist applicator and completely vegetarian ingredient list make this an easy-breezy sunscreen option for anyone on-the-go. We’re so happy FAB Beauty finally expanded this lightweight hydrator to 10 shades so more people can experience that dewy, effortless finish we love. 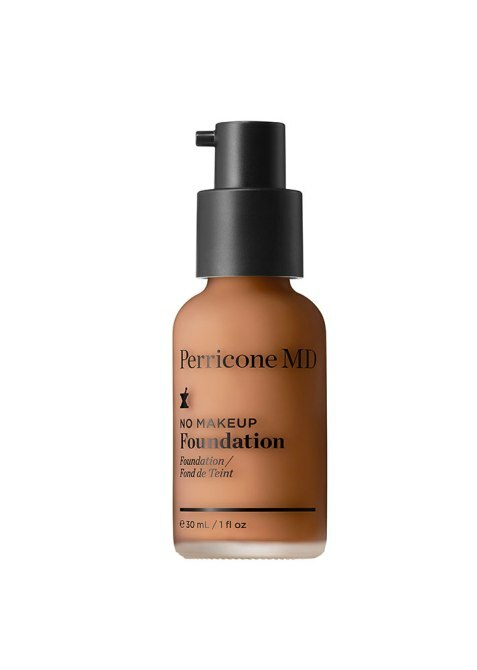 We’ve long been obsessed with the mix-ins that give our foundation a dewy, shimmery glow. 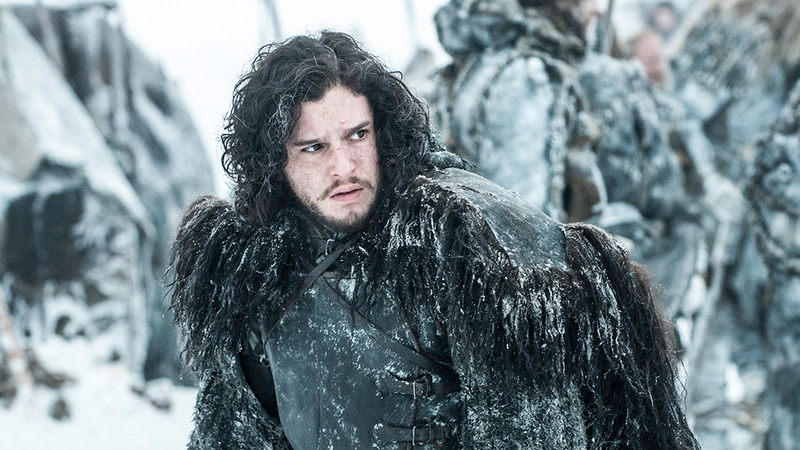 But ones with pollution defense and sun protection are simply next-level. 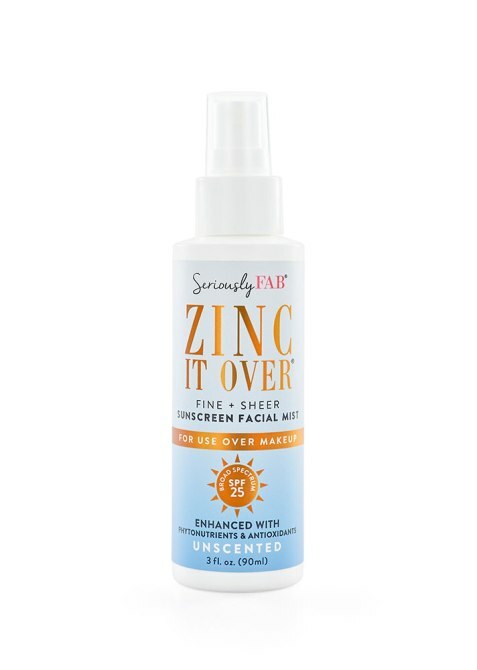 This non-nano zinc oxide formula mixed with shimmery mica is a must-try for anyone hitting the festival circuit. This iridescent, lightweight moisturizer has all bases covered with ingredients that protect against natural sunlight, blue light, pollution, and infrared. 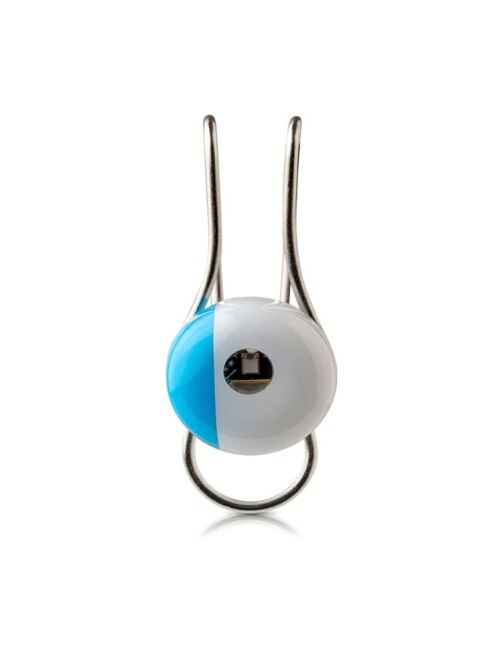 If you’re especially concerned about how your skin is being affected by sun exposure, this new battery-free sensor measures and tracks your personal UV exposure and provides pollution, pollen, and humidity information based on your location. From there, it suggests skincare recommendations based on your results. 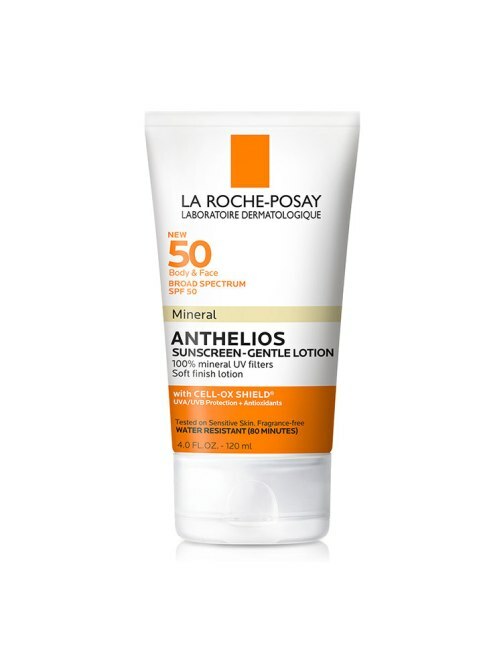 A 100 percent mineral lotion infused with antioxidants that’s super soothing on sensitive skin. 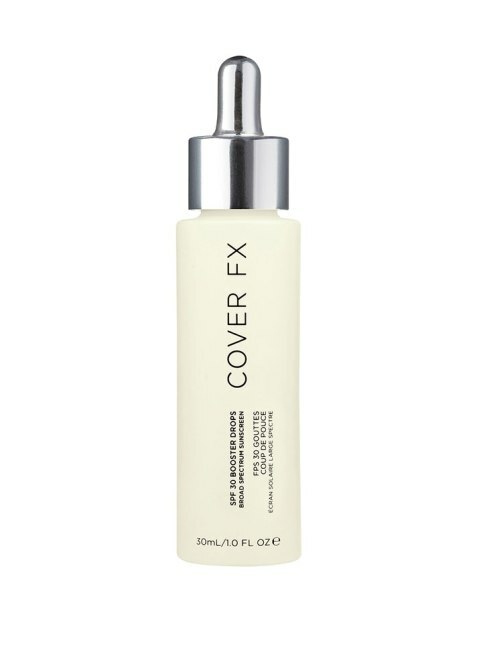 Expect no ashy white cast when you spritz this sheer, fragrance-free mist over your makeup. 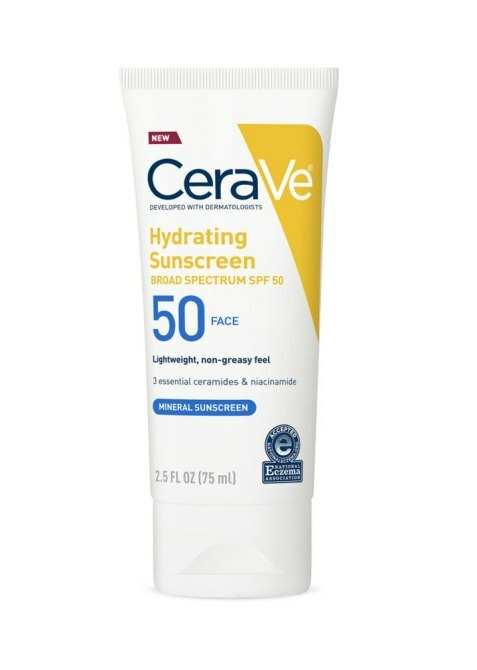 Thanks to the addition of many ceramides (aka lipids that help form the skin’s barrier), this sunscreen also makes for an ultra-luxurious moisturizer. 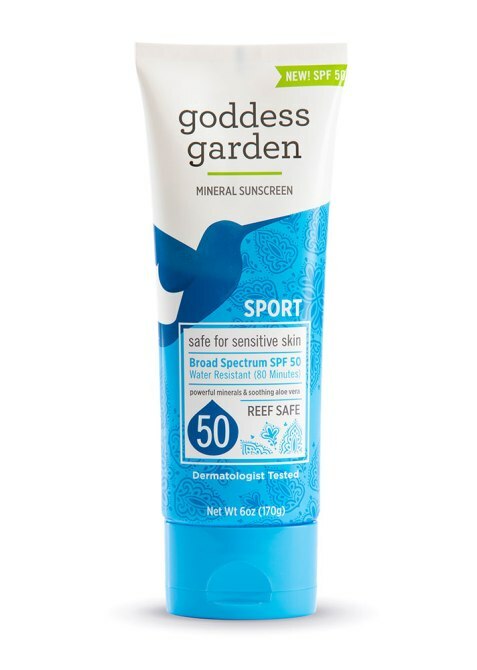 This silicone-free sunscreen is unlike most in that it actually creates a non-shiny, matte finish. 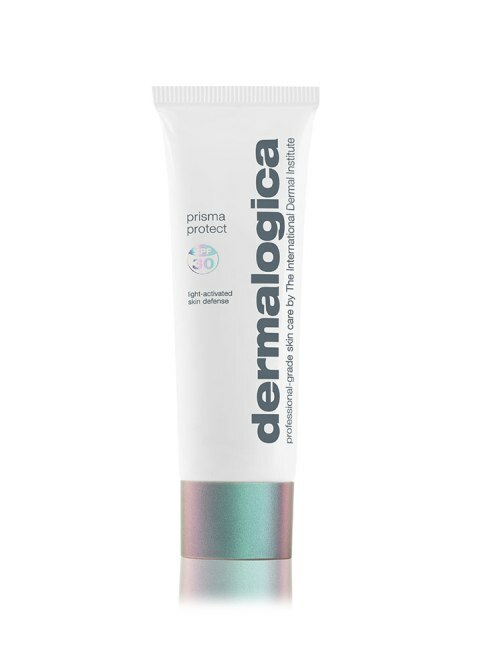 The gel feel of this primer and moisturizer will provide the cooling relief you need in the middle of summer. 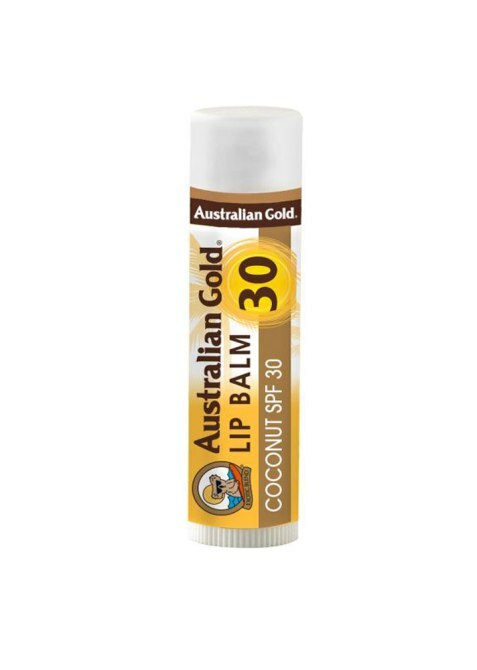 This new, coconut oil-infused lippie is a gentle reminder that your pout needs as much sun protection as it does moisture.